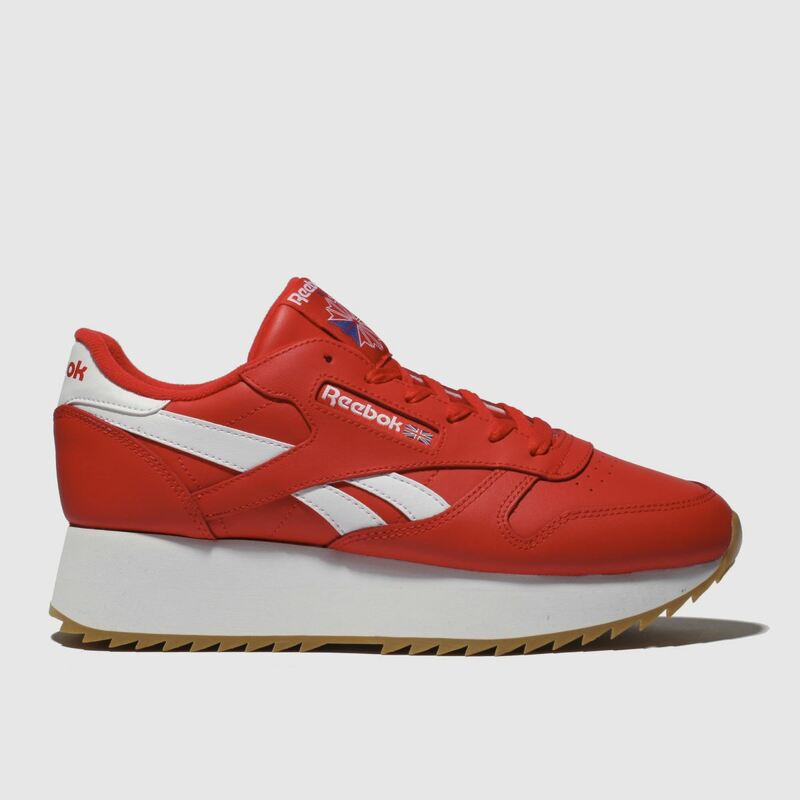 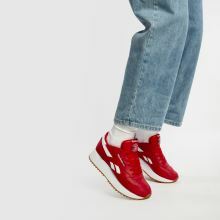 Be fashion forward and take your look back by copping the Reebok Classic Leather Double in this bold red colourway. 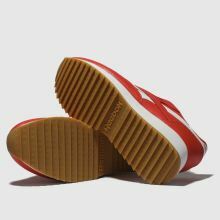 The premium leather upper boasts retro overlays while a 3.5cm platform sole raises the game. 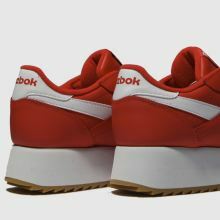 Branding adorns for a retro finish.